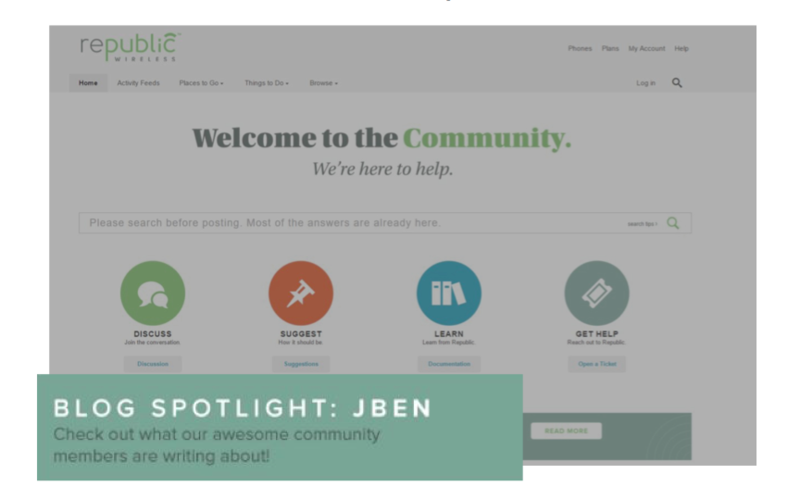 How do you build self-supporting user communities that measurably deflect work from the customer service team... in a way that is more structured and accountable than typical forums? Here are some tips gleaned from my 20 years experience managing customer service and communities for companies including Pizza Hut, America Online, Live Ops and now, Directly. First response time dropped from 8 hours to 4 minutes average. How important are stats like these? Let's take Pinterest's response time, as an example. We’re able to pull date from our system that shows response time is a big factor in overall customer satisfaction. 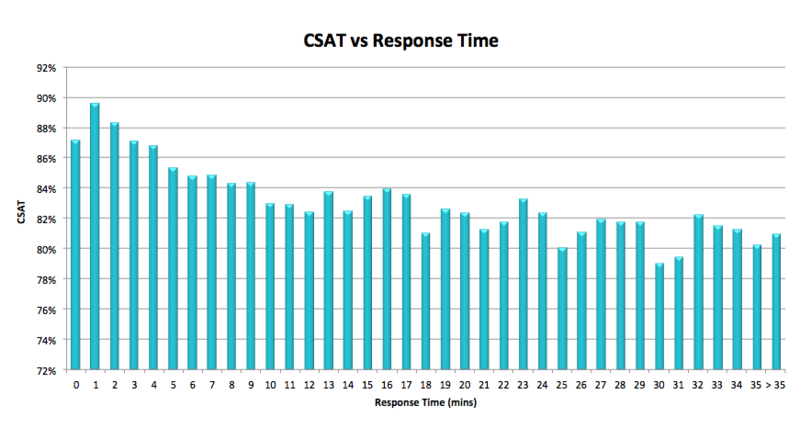 The chart below, which tracks over 100k tickets answered by experts users across 20 companies shows how a shorter response time correlates to a high CSAT… and as respond time increased, the corresponding CSAT decreases. 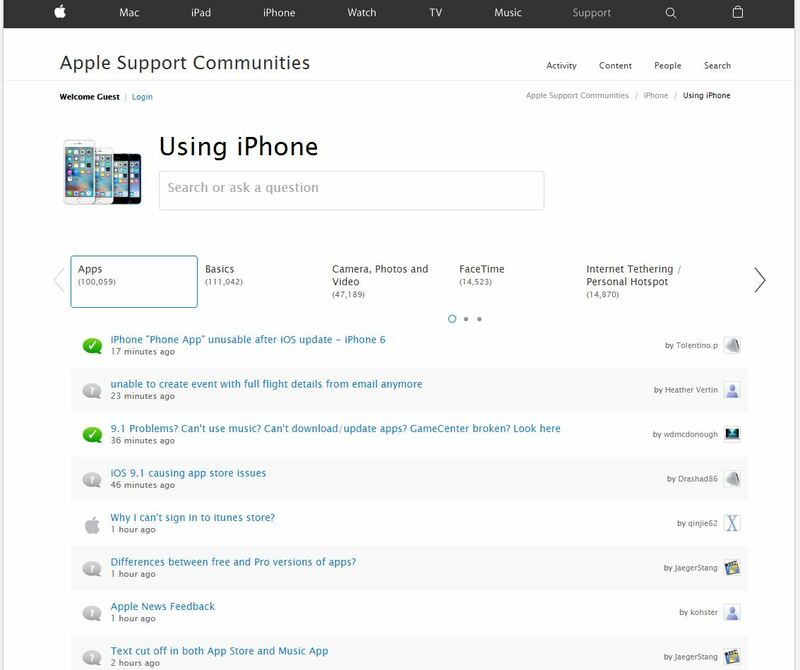 If you don't integrate customer service into your helpdesk, other measurement methods include marking right answers in a forum like in the example below from Apple, and downloading a count or tallying answered questions on Facebook and Twitter. Measurements like these make it a lot easier to champion the program with the higher-ups, and the more specifically you can tie them to core company goals, the better! 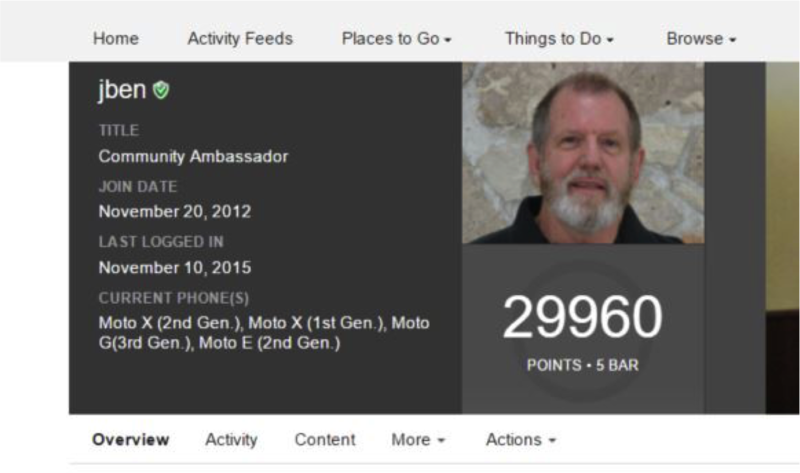 Notice the status bar which is based on their engagement in the community. JBen for example, has 5 bars, and that status shows up on all his posts. These status symbols really mean something to people in online communities. It is a validation of their efforts. 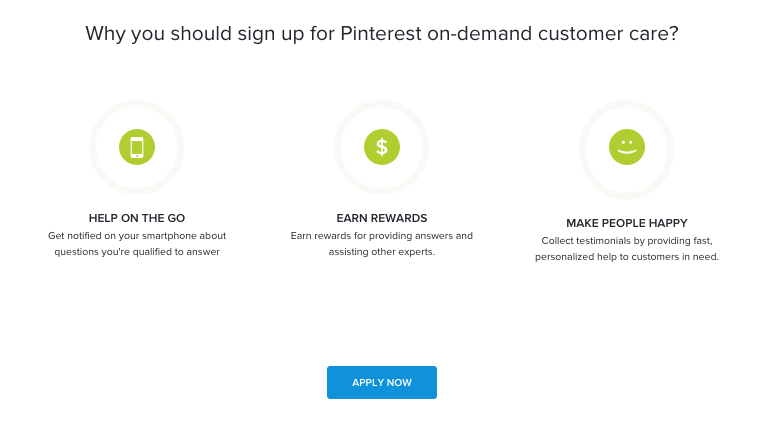 Directly's customers -- including companies like Lyft, Pinterest and MobileIron -- offer expert users cash and valuable point rewards for resolving other customers questions. The rewards help motivate fast responses, which, as I mentioned earlier, have a strong correlation to customer satisfaction. Tone and style aren't what typically comes to mind when you talk about metrics, but experience shows they have a dramatic affect performance, and in a future post, I'll share some semantic analysis we're working on. For now, let's take it as a giving that it’s critical to be able to offer guidance while keeping that helpful spirit alive. A great place to start is by leading by example. Zappos is known for its excellent customer service, and this exchange is a really well-done comment. The words — “we are all friends around here” — helps keep the tone upbeat. 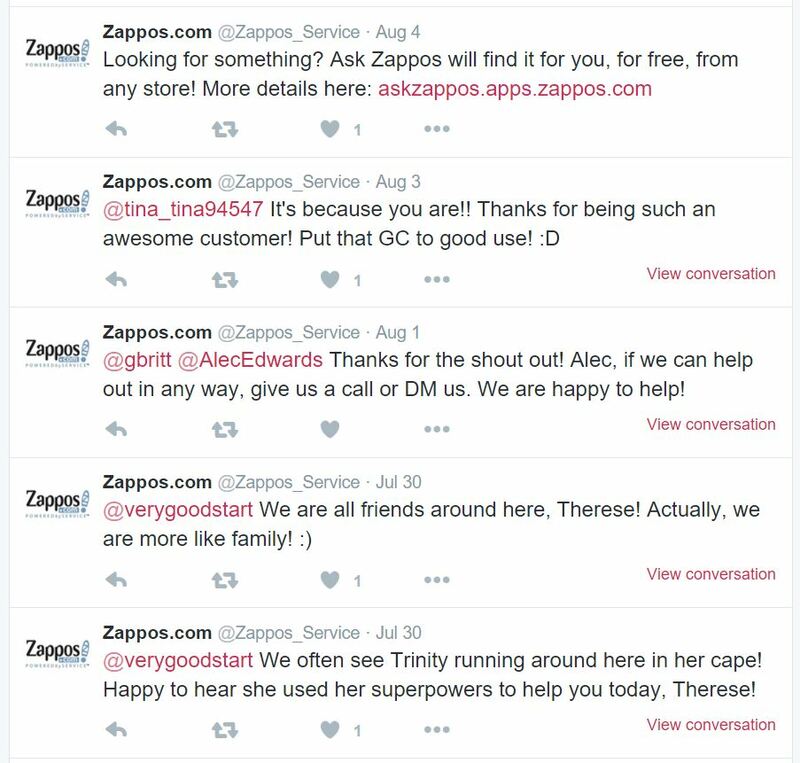 When I think about Zappos’ famous customer care brand, this is the kind of exchange that comes to mind. Also be sure to offer rules of engagement. Remember that community members aren’t going to go by the script; a good set of rules gives then a framework for offering personalized messages. If you use good tone and style, you'll see the correlation in high higher customer satisfaction ratings. Our CEO likes to quote Wayne Gretzky’s famous line - “You miss 100% of the shots you don't take”. If you're not already measuring and rewarding a customer service community, the most important tip is to get started. I love workings on these kinds of initiatives, so if you’re just getting and want to discuss your program, I’m happy to help because this can be a lot of fun! Just give me a shout at lisa@directly.com.